Sasha Kern began taking piano lessons at the age of five and guitar lessons at age eleven. He holds a Master’s Degree from the New England Conservatory (NEC), where he focused on performance, composition, and theory in a variety of styles, as part of the Contemporary Improvisation Department. As a performer, he plays his own original music which mixes jazz, free improvisation, Brazilian and funk rhythms as well as classical harmony. He plays in numerous jazz groups, blues and rock bands, a Romanian gypsy band and as a soloist. For over ten years, Sasha has held positions as a guitar and piano teacher in many settings, with all ages, backgrounds, levels and ranges of music interests, using the teaching methods that he studied in the Music-in-Education department at NEC. 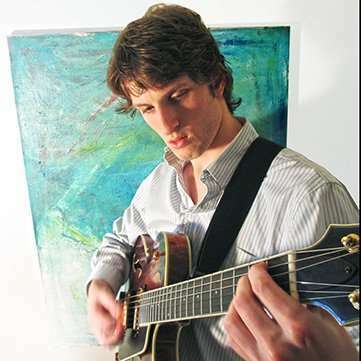 He is able to include music theory, blues improvisation, and music history in any of his music lessons in NYC. He can adapt well to any student’s specific needs. 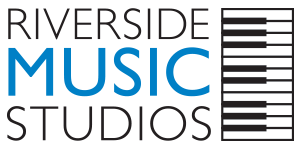 If you’re interested in Sasha Kern being your piano or guitar teacher in NYC, please contact us for lessons at Riverside Music Studios!